Social media marketing is very essential these days where competition is so high. 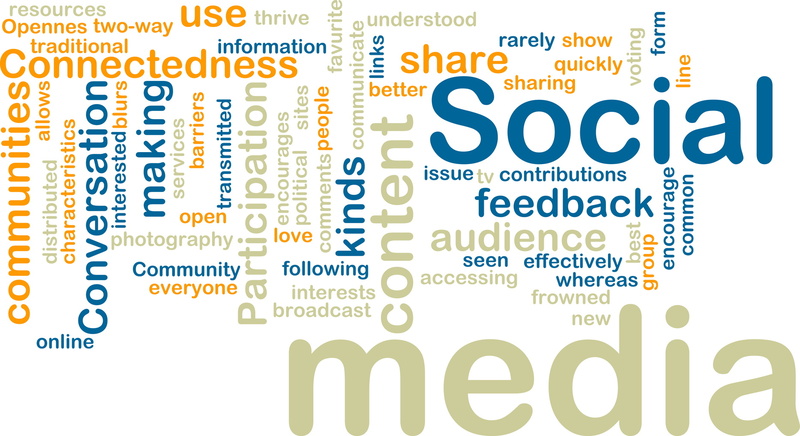 It is required to engage and increase the audience through vast social web. It is intended to increase your business as it brings in more visitors to your websites. It facilitate relationship and enhance communication. Social media marketing allows you to directly interact with your customers directly and get their valuable feedback. You can have discussion with them and get to know what people are saying about your business brand online. So social media marketing enhances your business, bring in more business, bring in more visitors and allows for interaction with current and new customers. First step we follow is the requirement analysis where information is gathered about client's business, current website, current social presence and its competitors for laying out of the plan for further campaign. Secondly we device a strategic plan to ensure the the business objectives should be met. Here we see what profiles we have to made, what content goes in it, how to engage our visitors for achieving your business set goals. Thirdly we implement our campaign plan what we have chalked out on paper. Last but not the least, reporting is done and effectiveness of the campaign is monitored so that it can be improved for new future needs that emerge from time to time.